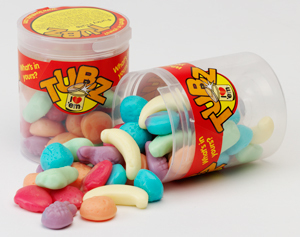 These lovely sweeties will soon be added to our vending machines, all new lines that will make the tastebuds tingle a little more,great for carrying in your golf bag,ideal for the long walk round the course and for keeping your mouth fresh anytime of the day these will also give you the concentration boost you need. Nobody spending money on golf items. 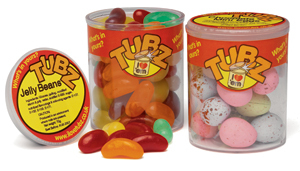 Have been testing the water on Ebay placing bits and bobs for golf balls and must say things are not looking good. including 12 ProV Balls for 0.99p on 10 day,3 day, & 1 day listings the highest number of viewings for the 10 day listing 15 wtf is this all about. Last year putting 3 or 4 proV balls on at that price would have brought double figures and a definate sale and enquiries for more,something just not right here. Is ebay really doing what it should? are people just holding on to there money? 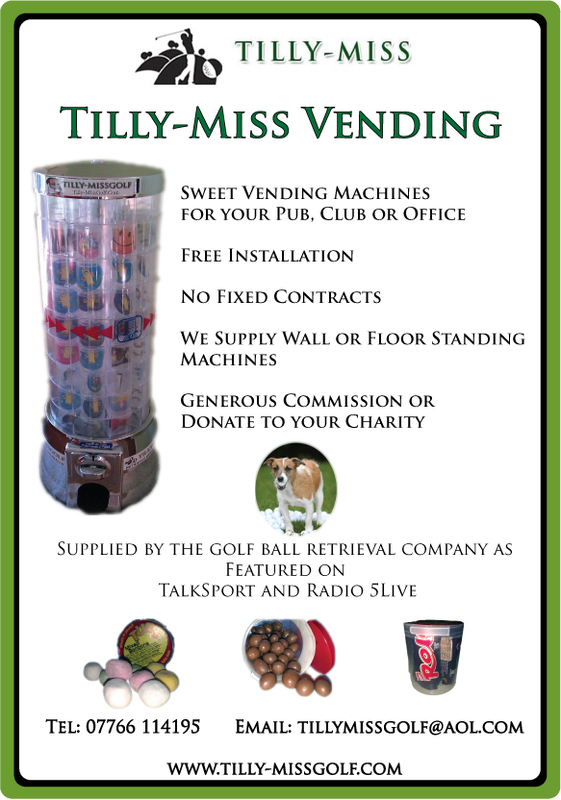 We even advertised 12 ProV Balls in mint condition and asked just for the postage paid and that had negative response,that was a 10 day listing that returned 4 viewings? I could have lost a good few quid had i chosen the option of “BUY IT NOW” it would have cost me money. Keeping away from that site for a month or so, then lets see how it performs. Lots of clearing to be done. 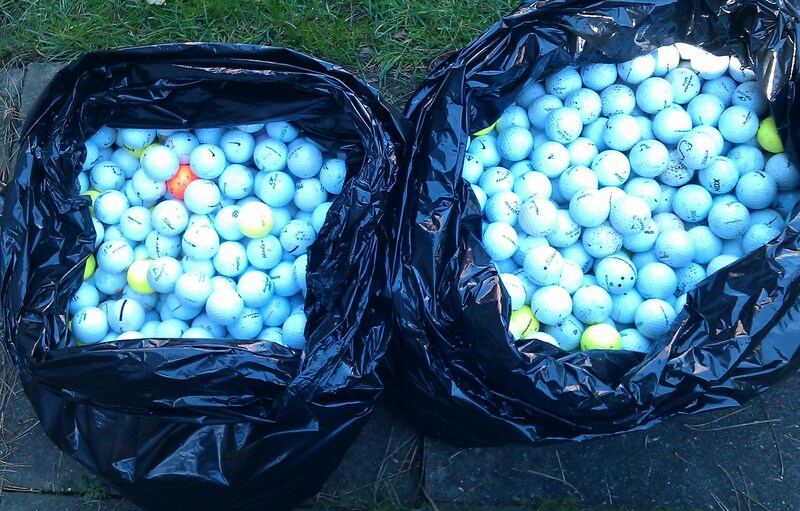 Tomorrow we are back in the field to clear and hoover up 100s of new and used golf balls kindly left for us by the golfing fraternity,there will be new ones and used ones,shiny ones and very dull ones,top selling names and lesser known names in various colours which we shall clear throughout the day. Have been busy today sorting the last of the balls for Estonia,my golf ball man Simi will be in for a nice treat as there are so many brand spanking new balls in the lot, i have also added anything that has ink marks as i want to start offering excellant clean golf balls that look and feel like new. 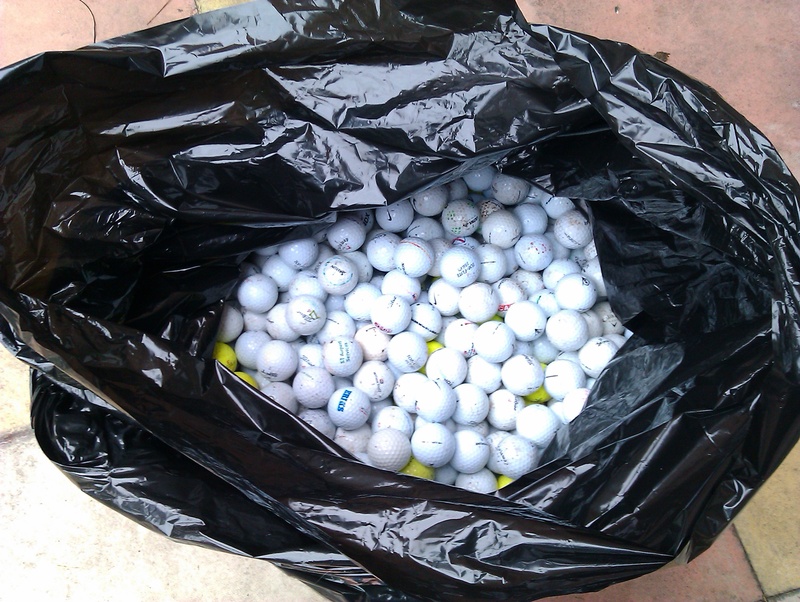 What a surprise to unearth a bag buried away which has over 80 Titleist ProV Balls, i never even knew it was there which was a great surprise, some are very good and some have slight paint scuffs but good enough to vend in our machine for £1 which is great value considering what the golf course will charge. We have in stock a huge amount of the Titleist range and the DT ball is growing more by the day, loads of Calloway and Srixon available along with Ultra & Pinnacle to name a few, all Top-Flite and Dunlop and Maxfli and Black Diamond along with so many other brands are in the sacks for shipment as these are not our best selling balls which there is no point in holding on to,we couldnt even give them away on Ebay,we will from now mainly concentrate on the top end selling balls. A good week for Tilly-Miss who again has featured in Chat magazine giving her more publicity and a nice cheque to keep her healthy and well fed which is appreciated and will go towards more Stronghold protection as the weather warms up and the fleas gather from the fox dens and badger lair which tilly likes to investigate on a daily basis. I got home early evening from a journey that passed through Serbia,Budapest,Hungary,and a flight from Frankfurt to London. The lovely evening sun and my loyal companion tilly-miss was eager for a visit to the local course despite having been walked earlier by my wife,so through the woods and heading to the field i noticed a golfer walking the wrong way against play,he was keeping close to the fence boundary of our field,strange i thought and walked directly towards his trolley knowing full well he had jumped the fence,and there he was crouched on his knees picking up a few golf balls that lay scattered round him. What do you think your up to i asked,your nicking my balls? you never seen anyone more shocked and surprised than he was,he jumped up so fast he caught his head on barbed wire which must have hurt him, ooh i shot a ball over and thought i would find it, i brought these new clubs and they are not doing very well with position, so i say you brought new clubs and now cannot afford to buy any balls? 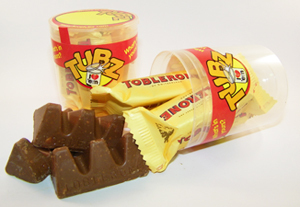 would you mind if i just grab these and i am sorry, i say to him that is £5 for what you have there the choice is yours? i call the police and have you nicked for trespass and theft and you also get a criminal record, what is it going to be, i will give you a minute to find the answer and we walked away knowing he was scared and injured but he had to be told, i dont have any money on me was his reply, i was now laughing to myself and shouted back at him to stay where he was and take what he wanted as i was in a good mood, just a shame i had left my camera at home his face was a picture. 37 very good balls including brand new Titleist DT Ball and Taylor-Made were in our 2nd field this morning which made a good start to the day. Worn out and need a few pints. Such a busy time sorting golf balls today, i have to get the balls organised for the journey to Estonia,first of all i have to get them to Birmingham where they are then placed in to scrap cars being exported then the journey to the golf ball seller taking about 1 week when i get an email saying they have arrived. After the sorting of balls tilly-miss wanted to be back in the woods so we walked for miles through woodlands finally getting home some 3hrs later than planned. We had an amazing haul of balls from the hedges and woods, it is amazing how far those golf balls travel,but we are not complaining. 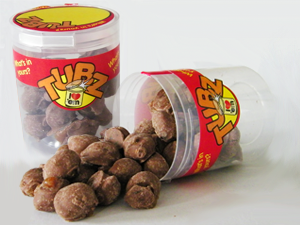 As you can see we now have so many we have to split them in to 2 bags and there is more to come which have to be sorted. Cleared the field of over 200 balls, now we have to sort them. What a day to go clearing the field,it was pouring when we arrived and i felt like turning round a going home but it had to be done before the local thieves and do as you likies decided to go and take them all. 200 IS A ROUGH ESTIMATE and we have probably left that amount in the thorn bushes and hedgerow and shall probably return for these tomorrow at some stage. There was as you can imagine lots of brand names to choose but the balls that caught my eye were Calloway & Srixon they were everywhere,we also had some very good ProV Balls in the process. It is amazing how many balls have buried in to the lawn in the field i will have to take a hand fork next time to prize them out,usually tilly will go to work and dig them out for me but a few rabitts caused her some distraction and she wasnt going to let her chance slip away,so i had to do everything on my own whilst she was having fun at the rabitt hole’s. Having to sort this lot will take a few hours anything that looks worn will go in the bin any ball with inking will go towards our stock for Estonia. that a golfer will be proud to buy,its not easy and its hardwork washing cleaning and inspecting a ball for damage then posting and hoping it reaches its destination,this is why we now send every order through a track and trace Barcode ID Tracking Service,once you have paid for your order we then post your order then we contact you through email with your own Tracker ID you can then call the Post Office enter the number and track the progress to your door,but remember you will have to sign for the item as the final process,how many other suppliers offer that as standard,this also proves we do our task properly and our proof of posting. How will i feel in the morning ? 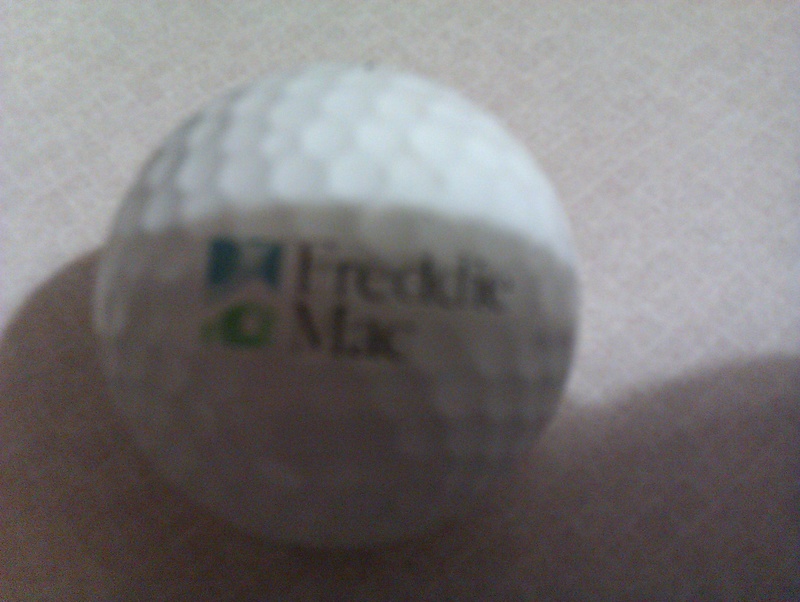 Is this the golf ball that brought down the American Banks. 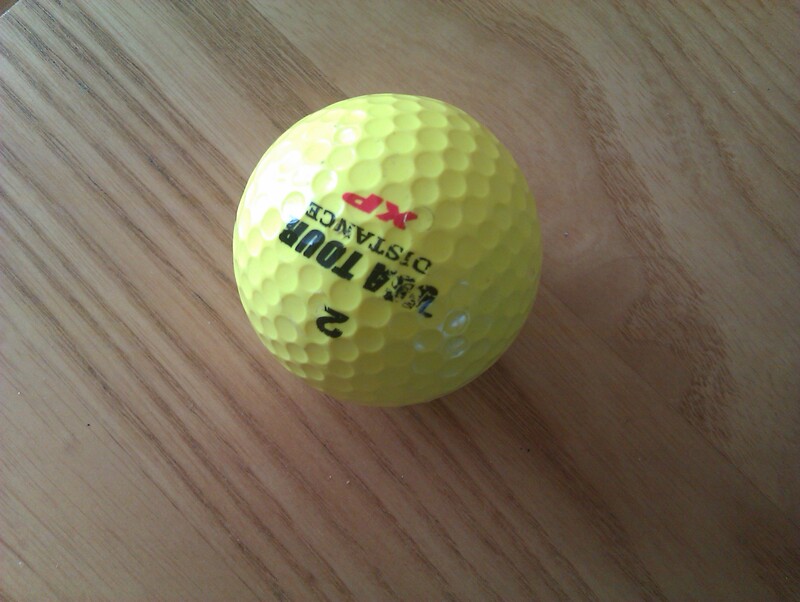 Couldnt believe my luck when tilly-miss brought out this golf ball from the hedgerow this morning. We all know about the banking scandals and high banking bonuses and of course the infamous “Freedie Mac” who helped create a large slice of the problem. 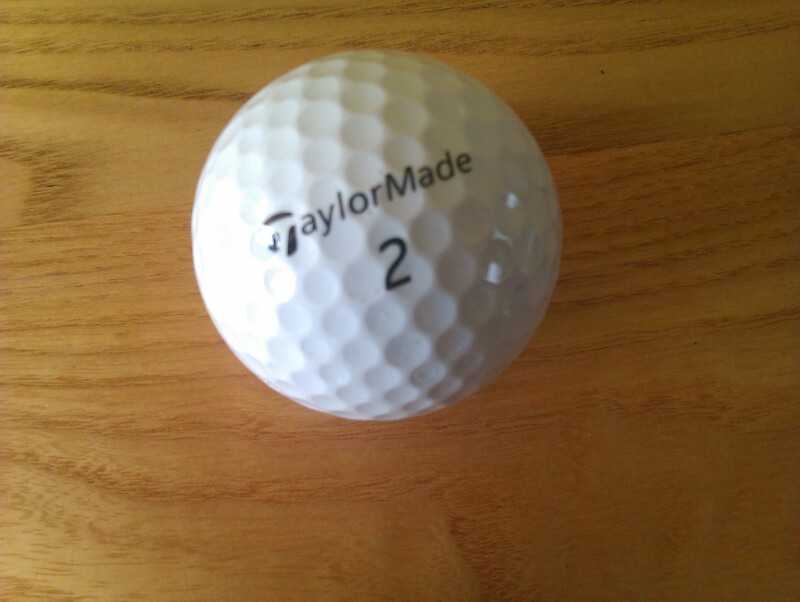 And there is the proof on a Titleist ProV1 Ball found not in America but in the wilds of Buckinghamshire England. It has been a busy few days since i returned from Bolognia Italy,lots of walking in the lovely sunny days that greeted my return and tilly-miss even happier that she can now have her freedom of the woodlands once again. The picture will not lie and i estimate there is close to 600 mixed golf balls that are on route to Estonia once i have finished sorting out everything that has to go, if there is an ink mark or scuff or damaged writing from the name brand its got to go, i am also clearing titleist brands along with Dunlop and Top- Shi** (sorry i just have a horrible feeling of that ball) along with numerous other brand names. My back is hurting and feeling worn out as it has been a very busy day so that is your lot for now i am going to rest. Scraggie was back last night early evening looking for his dinner, the fox was on my lawn and tilly-miss was watching from the kitchen window it was quite funny as they both sat looking at each other for ages its a good job there was a glass window between them both. 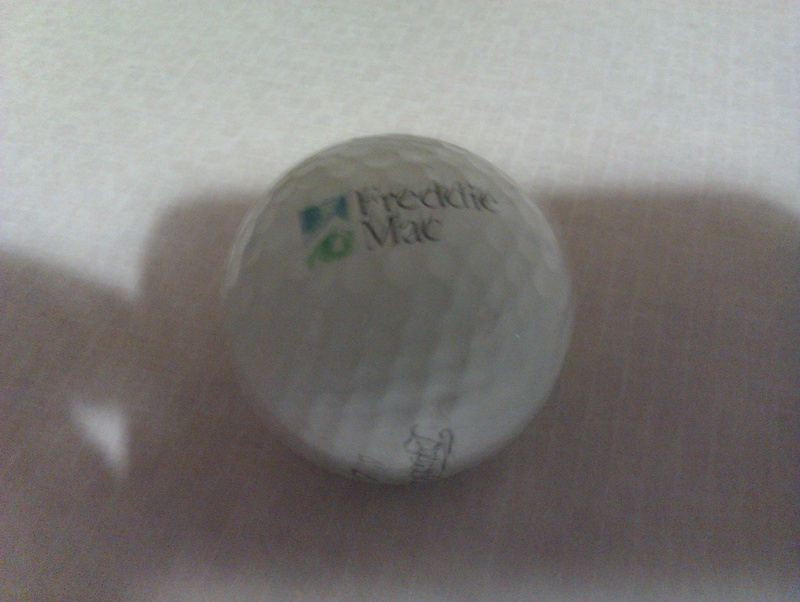 What happened to the Penfold Golf Ball. 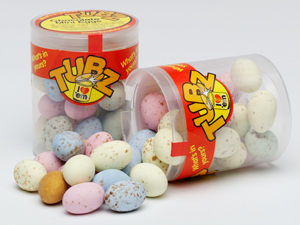 Going back to when i was a young man me and my brothers used to walk to a local golf course at weekends to find golf balls which we would then sell to golfers or take them to the pro shop who in turn would give us a few shillings and if we were lucky we would also get a cold drink or ice cream for our efforts. We would walk for miles often walking round the course twice scouring the woodland and hedgerow in search of any golf ball,i can always remember the Penfold golf ball at that time it was one of my favourite to find ball,having the heart stamped it was something magical that really fascinated me and i remember going home with that particular ball and giving it to my mum,it meant a lot to give my mum a special present as a child,whether mum was happy with an unusual present will never be known,probably not as the good hidings never seemed to stop,but those were the days and the memories are always there. Nearly 6 years we have been supplying golf balls from courses to golfers in the uk and europe and have only ever come across 1 ball with the heart logo,what has happened to the company i know they still produce from there outlet in Birmingham,but it seems very strange in all that time we have only found 1 of there famous brand ball. 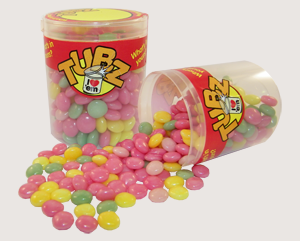 Come on golfers we cannot let this great golf ball maker slip away from the uk get out to your local shop and buy a pack of the famous heart it is a ball i cherish happy memories with in this fast changing world. 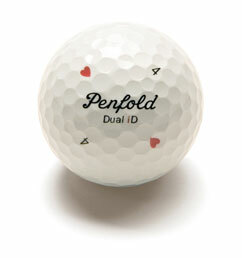 Do you have any happy stories about the Penfold Golf Ball,if so let us hear your story. You are currently browsing the Tilly the Golf Ball Retriever Dog blog archives for March, 2011.